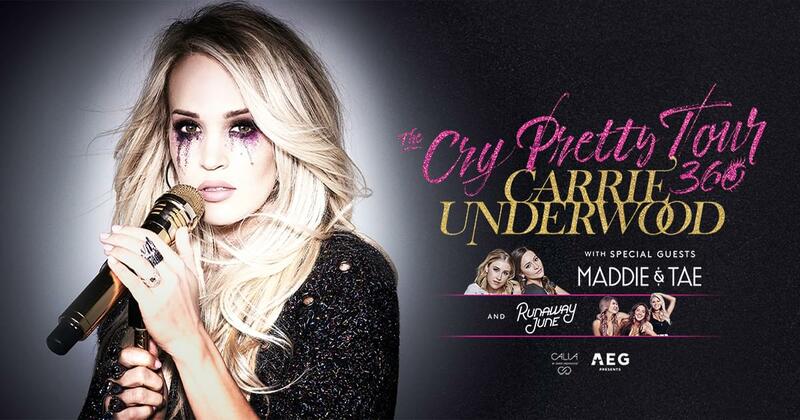 See Carrie Underwood LIVE when the Cry Pretty Tour 360 comes to the Cajundome! Carrie Underwood is coming back to Acadiana! The Cry Pretty Tour 360 makes a stop in Lafayette on Sunday, September 22, 2019 at the Cajundome! 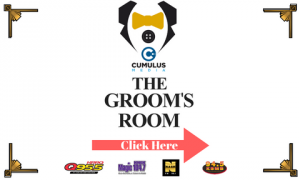 See Carrie Underwood, with Special Guests Maddie & Tae and Runaway June!